Prior to deciding to apply for a patent, an inventor may want to have a patent search conducted. A patent search involves researching “prior art” (issued patents, published patent applications, etc.) that is similar or identical in nature to that of the invention seeking patent protection. Once I have conducted a patent search, I will write an opinion letter that discussed the prior art that was located, and deliver an opinion as to the patentability of your invention. Moreover, my opinion will conclude with a suggestion as to whether any patent protection might be available, and if so, which type of patent to pursue. Fletcher Patents is an affordable patent attorney firm which can provide you affordable patent services. We help everyday inventors patent and submit their ideas to companies. If you need invent help contact us now for free information. Charlotte’s Fletcher Patents can help you with the United States Patent and Trademark Office (USPTO). 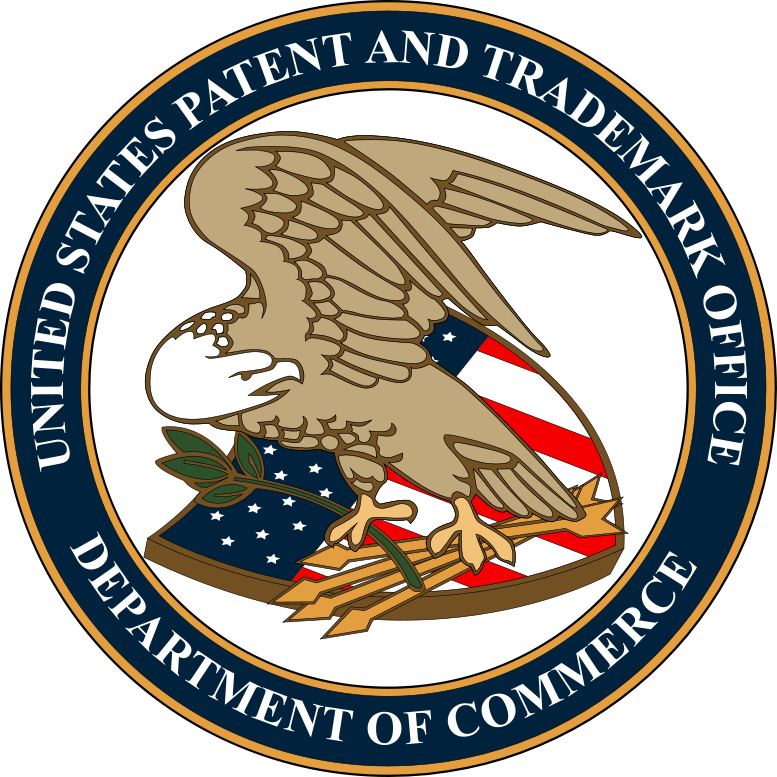 The USPTO is an agency of the U.S. Department of Commerce. The role of the Patent and Trademark Office is to grant patents for the protection of inventions and to register trademarks. It serves the interest of inventors and businesses with respect to their inventions and corporate products, and service identifications. 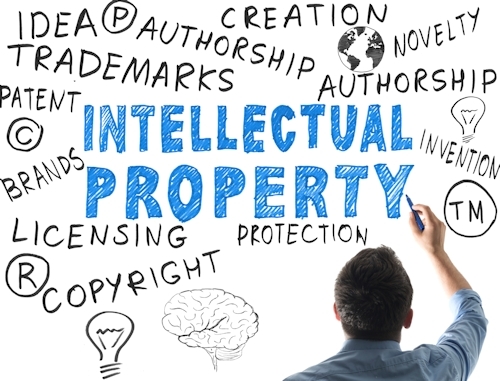 It also advises and assists the bureaus and offices of the Department of Commerce and other agencies of the Government in matters involving “intellectual property” such as patents, trademarks and semiconductor mask works. Law Office of Kyle Fletcher, P.C. How do I know if my idea is patentable?